As I am sure some of you will know, we have a taste for all things sweet and enjoy baking sweet treats as often as we can. One of the few things we love more than baking is chocolate, I mean who doesn't love chocolate? Choc Chick is a company that produce ingredients for you to make your own organic chocolate at home. They have various kits ranging in skill levels, The easiest being the children's kit right up to the master kit, not forgetting larger kits for parties. They've got all the bases covered. Choc Chick pride themselves on their products which are free from pretty much every bad side to chocolate there is! The kits create guilt free chocolate, which to me sounds like the perfect non guilty pleasure out there. 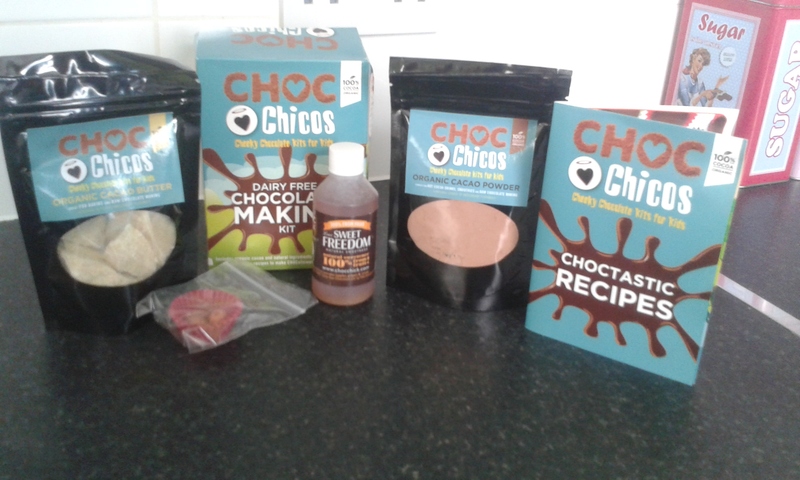 Choc Chick's products are free from refined sugar, diary, gluten, soya and egg. The ingredients both organic and they are also naturally high in antioxidants. Not only that but they are also good for you! Yes you read that right chocolate which is actually good for you. If you didn't know before, cacao beans are considered a super food and are the richest source of antioxidants in the world with over 300 nutritional compounds inside them. Choc Chick make pure ingredients that have had minimal to no processing which means that you get pure chocolate goodness with only 3.5 calories in each chocolate. Now that I've rambled on about chocolate and how it can be good for you I will get back to the actual review. I took everything out of the box the day it arrived. I had planned on making our own chocolate a day or two later however I got busy and didn't manage to get a chance to really enjoy the kit with D until the other day.I got everything ready to go before bringing D into the kitchen to actually get started. I had all the packets lined up and ready to go. The water in the pot and the bowl placed on top. I also had a small bowl of cereal and some marshmallows out in case D wanted to add them to his chocolate. The booklet in the pack had easy to follow steps that are accompanied by pictures. I found that D could get more involved with the process of reading the recipe and was able to find which number was next and in some of the pictures was able to tell me when we needed to do next! He gained great pride in knowing how to make the chocolate by following the recipe together and added more excitement to the process for him. There is also some interesting information on the back of the recipe book which opens up into an A4 page with lots of information and facts on cocoa beans and the origin of those that are used in the kit. The first thing we had to do was to heat the water on a low temperature and melt the cocoa butter. D really enjoyed simply adding the whole bag to the bowl. There was no weighing needed which meant D wouldn't spill any while tipping the butter into the bowl. A problem we usually have when baking. 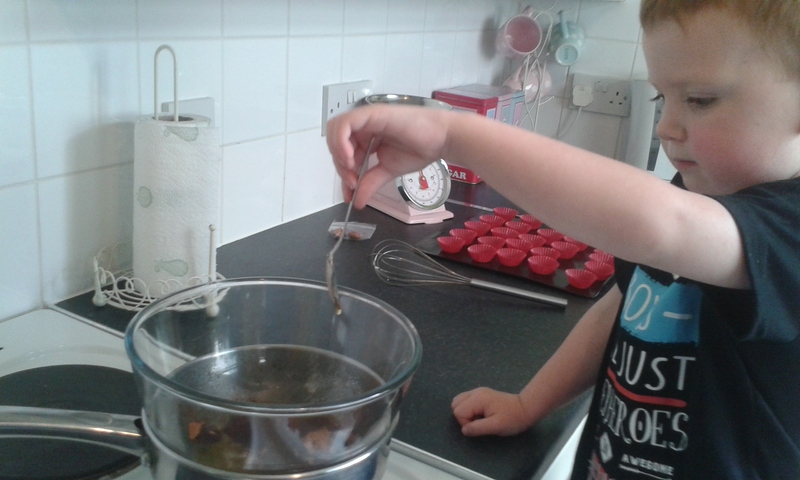 D stood stirring the cocoa butter with a spatula until it had all melted and we where ready to follow step 2. Once all the cocoa butter had melted we could add 3 teaspoons of cocoa powder to the bowl. D was ready to add the 'chocolate' into the mix and was actually so impatient to do that he added the spoonful just as I lifted the camera. He found himself hilarious as you can see in the slightly blurry picture above. Step 2 also included adding in the sweet freedom which is a natural sweetener made from 100% fruit and has a low GL (Glycaemic Load) compared to sugar. We did need 3 teaspoons of the sweetener too and D was more than happy to watch as the sweetener ran off the spoon into the bowl. He was fascinated! Step 3 was to mix all the ingredients in the bowl together with a metal balloon whisk. 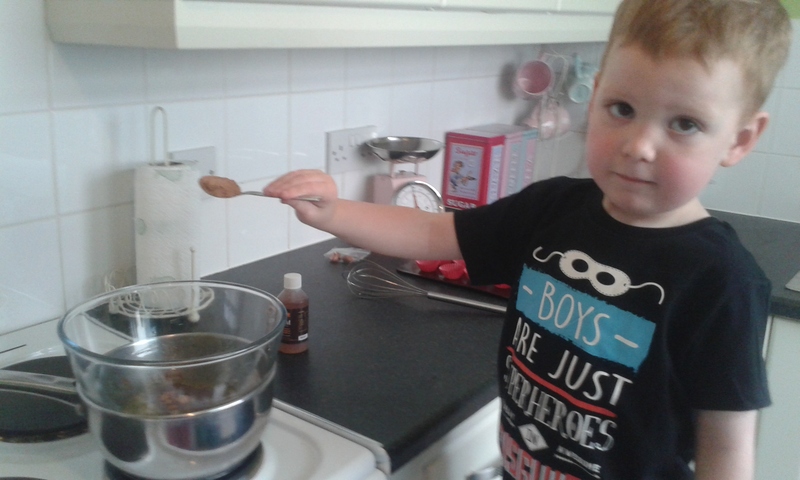 D always loves mixing and was very impressed that he could actually see the cocoa powder mixing into the cocoa butter. 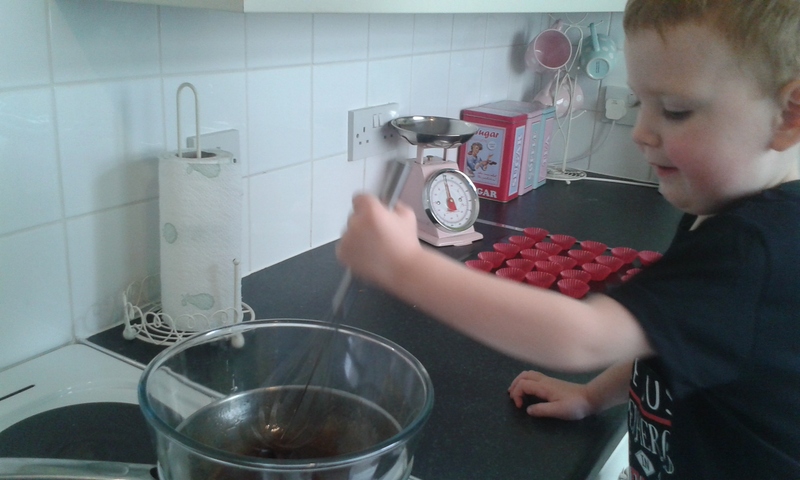 He kept saying "look mummy, I made chocolate!" After D had mixed the chocolate for a little while we tasted it using a spoon, he loved this part! I did then add a little more sweet freedom and let D give it another good whisk before we took it off the heat and got our cases ready to go. I had placed all of the cases onto a tray before we started which made the flow of work much easier. We didn't have to stand there and wait while we took each case apart and set them on the tray which can be surprisingly time-consuming and pretty boring for a 3-year-old. The second I lifted up the bowl and set it beside the cases D's face lit up like a Christmas tree and we where ready to start step 4. You could see the excitement was growing more and more with every step! 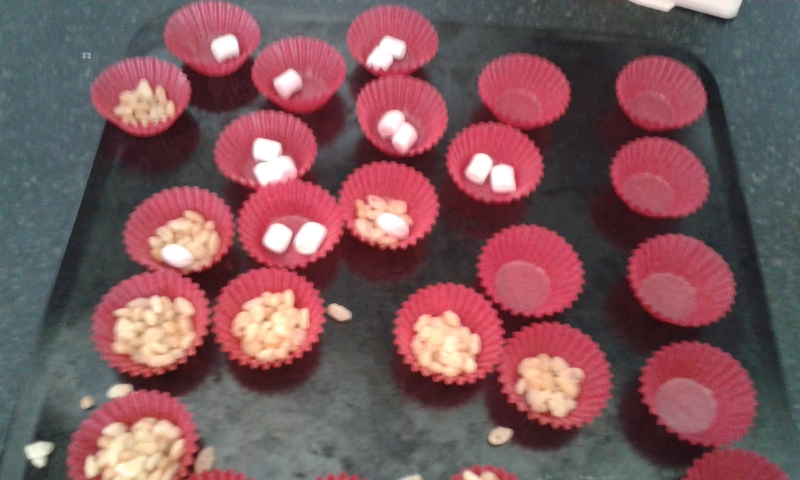 We did set to work on adding some cereal and marshmallows into our cases. Once we had all the little extra's added to the cases we slowly added the chocolate one spoonful at a time. D was over the moon that he could do it without any help other than me holding the bowl for him. He added about half a spoonful at a time but he was delighted with his ability to not spill a single drop! Step 5 was D's least favourite step of them all. 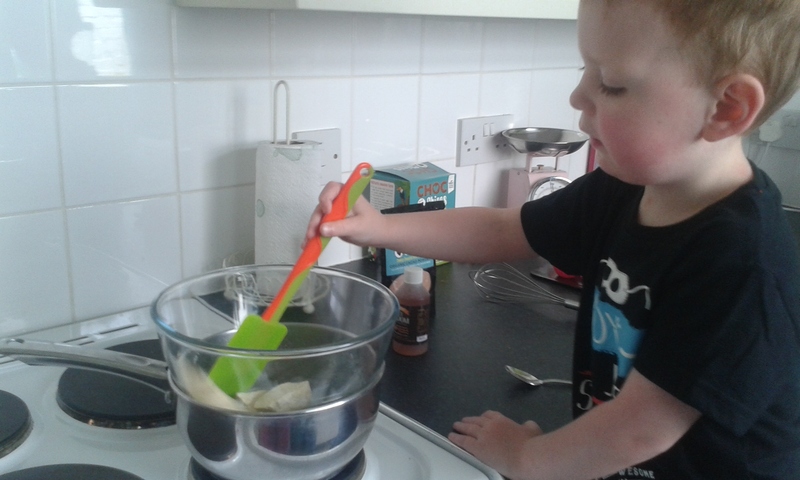 We had read the little booklet together before we started but I don't think he realised that once we had made the chocolate he would have to wait before he could actually eat it! He was most certainly not pleased that his lovely chocolate was going into the freezer for 20 whole minutes! I realised around this point that they tray on which I had set all the cases was too big for the freezer and we needed to transfer all the cases onto small plastic plates. This distracted D from his dislike of the freezer and we seemed to be back on track. After I had placed every cases in the freezer I let D get all the chocolate that was left in the bowl with his finger. It worked out well and about 15 minutes later D had a chocolate filled belly and a bowl ready to be washed. (Having small fingers makes melted chocolate last much longer!) I also had a clean kitchen and everything we had used was already put away. A huge perk of the kit in my opinion is the small amount of clean required after. Oh and the chocolate result of course! Here is a plate of our finished product which is very good! D loves his chocolate and seems to be rationing himself. He will have one piece after almost every meal, then he's happy. I must admit it is a little strange, he usually wants chocolate, chocolate and more chocolate. At first I had thought he didn't really like the taste but when I asked him if he liked it he had a face splitting grin and said yes he loved his chocolate. I do now think that he simply wants it to last as long as possible! He has never before had chocolate after almost every meal even if it is a tiny amount. We still have a good few pieces left for him to enjoy over the weekend. When we had finished I was quite surprised by the amount of cocoa powder and sweet freedom we had left. There is plenty still left even after we made the Ancient Aztec Cocoa Drink (Hot Chocolate) using the recipe on the recipe card in the pack. I am planning on buying more cocoa butter from Choc Chick and making more chocolate later in the summer as well as adding some cocoa powder into any cakes or other baking goodies I can think of making that may taste better in chocolate! We have also tried a small amount of a cocoa bean grated up in yogurt, personally it wasn't really something I would eat again but D seemed to enjoy it and I have been toying with the idea of adding some into a chilli con carne. I will let you know how I get on with that the next time we make it. 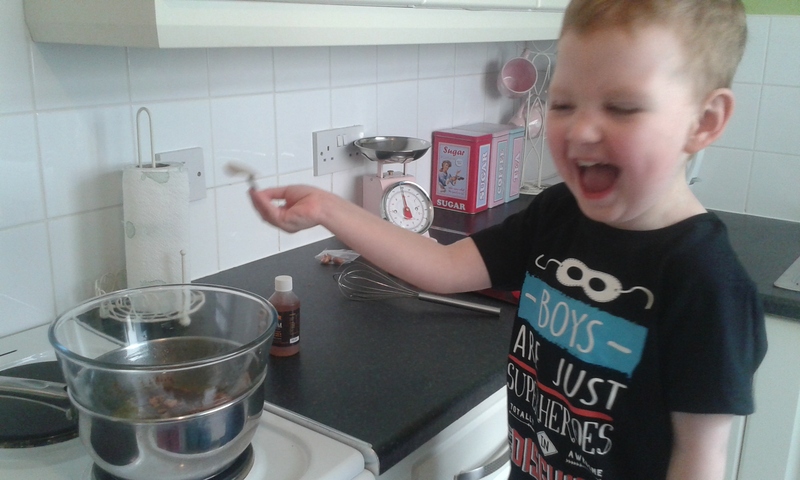 All in all I must say we really enjoyed the Choc Chicos Cheeky Chocolate Making Kit For Kids. It was fun getting to make our own chocolate and talking with D about where chocolate comes from along with learning how chocolate is made. The kit is perfectly made for children with easy to follow instructions and information. The kit contains easy to open packets that can be resealed for keeping any extra ingredients ready for another use. 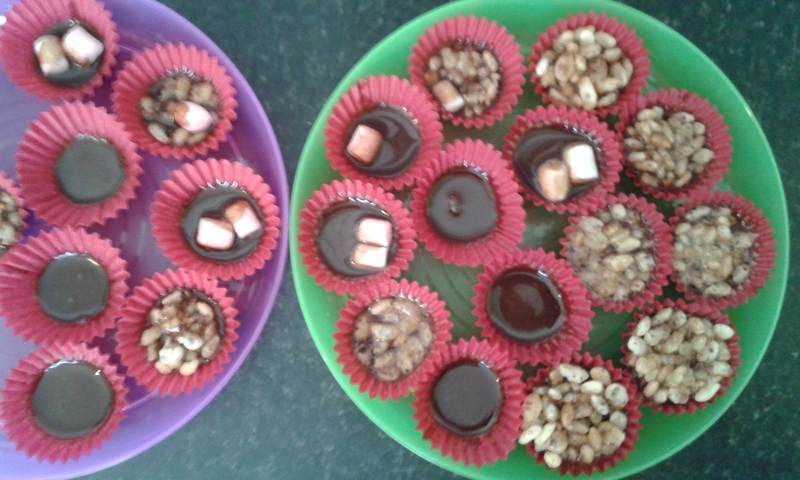 I would recommend the Choc Chicos Cheeky Chocolate Making Kit For Kids to anyone who has children. 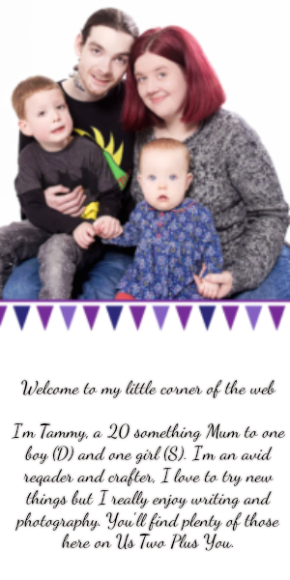 The kit is perfect for children who have an intolerance/ allergy to diary, gluten, soya or egg. The kit is pretty perfect for all children especially those who do enjoy chocolate and is a much healthier option than simply buying some at your local shop. Plus it is fun to make! It provides all children with the opportunity to actually take part in the process from which all chocolate comes from and to understand that some chocolate can actually benefit their body's and provide nutrients. For older children I think their would also be the added aspect of knowing what needs to be in chocolate and what is in the chocolate that they usually eat. Getting them to understand that the additives in all foods can play a big part in what is healthy and good for your body and what is not. 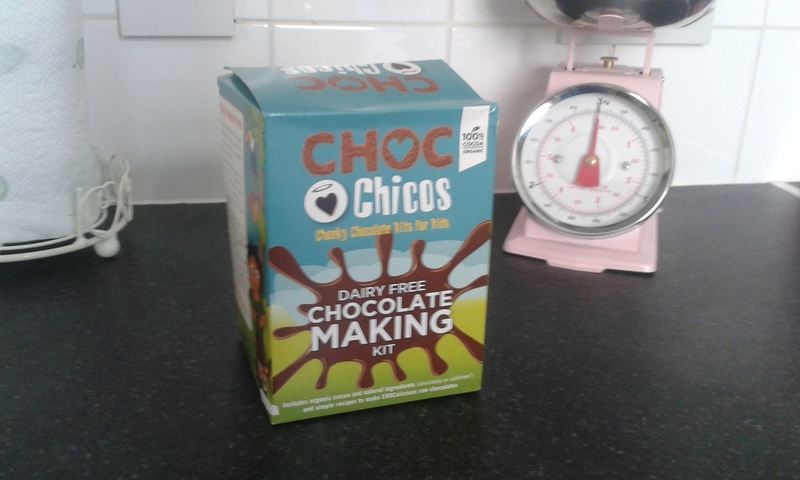 You can purchase your own Choc Chicos Cheeky Chocolate Making it For Kids by clicking on the link which will take you to the Choc Chick website. The kit is £9.99 and they have a discount when ordering more than one kit. Disclaimer: I received this product from Choc Chicos in return for an open and honest review. All thoughts and opinions expressed above are my own.